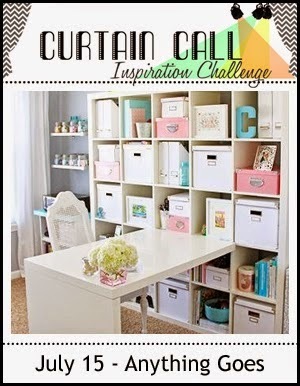 It's my first time playing over at Curtain Call Inspiration Challenge and it's an Anything Goes Challenge inspired by this pic. I really like this photo and took inspiration from all the white space, the cubbies, the pink and pool colours and the hydrangea on the desk. I white embossed the hydrangea from Hero Arts and watercoloured it and the background with Distress Markers. The background was done with Embossing Paste and the Mini Cubist Stencil from The Crafters Workshop and the sentiment is Paper Smooches Quote Tag. I finished off with some ribbon and a cute clothespin. 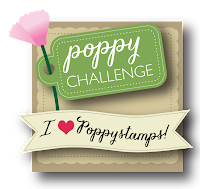 I'm also entering this for the Simon Says Stamp Emboss It Challenge. Thanks for taking the time to visit today! This is breathtaking! That paste background is fantastic and I LOVE the softness of the flower! This is incredible...so very pretty! Thanks for joining us at Curtain Call! Oh my !! This is an absolute stunner, Sue! You really show off all the embossing so amazingly here! I love how soft and pretty colors! 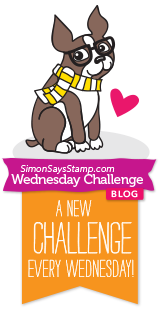 Thanks so much for playing Simon Says Stamp Wednesday Challenge! 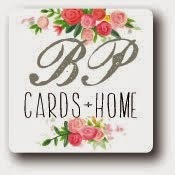 Definitely a winner...love the bold embossing juxtaposed against that delicate hydrangea. Really GORGEOUS card, Sue! Looks like you're going to take this challenge by storm, too! I love your water coloring and your background is amazing! Beautiful take on the inspiration photo...Love it! Wow, Sue! What a gorgeous take on the inspiration photo! An absolutely beautiful card! Sue this card is absolutely gorgeous! 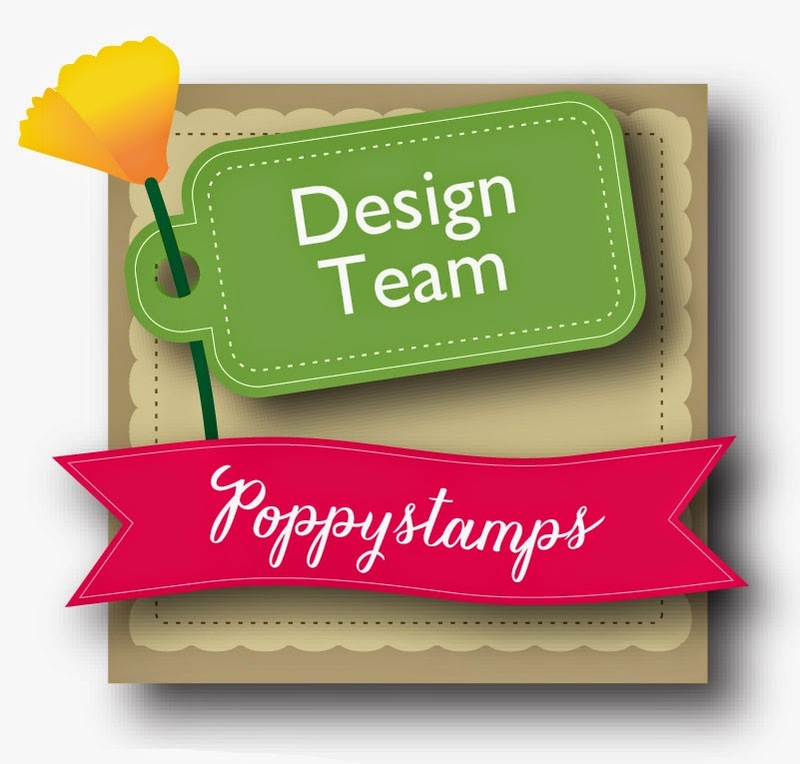 Beautiful embossing and inking on your pretty tag and the textured bg looks fab!